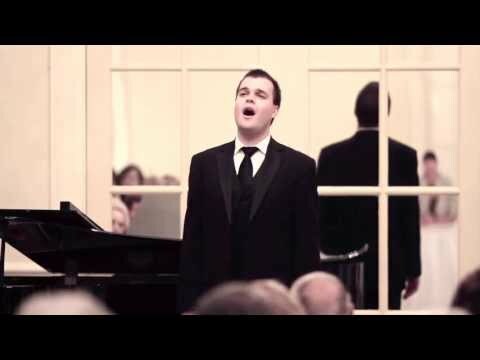 American tenor David Blalock is becoming widely known for his beautiful lyric voice and diverse repertoire. Performances in the 2017-18 season include Mr. Blalock’s debut with Opera San Jose as Ferrando in Così fan tutte, and the title role in La Clemenza di Tito with the Maryland Opera Studio. Upcoming engagements include a return to Virginia Opera as Lysander in A Midsummer Night's Dream, Messiah with Fairbanks Symphony Orchestra and Virginia Symphony, and A New Year in Vienna with the Richmond Symphony. 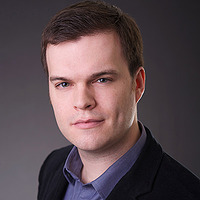 "David Blalock, in his Piedmont Opera debut, is completely charming as Nemorino. Blalock has a fine tenor voice, and he is a brilliant comedian."